Star Alliance member Air New Zealand will revamp or replace five of its New Zealand domestic airport lounges over the next two years, covering facilities in Auckland, Wellington, Christchurch, Nelson and Tauranga. At the centre of the NZD$60 million works will be an all-new Regional Lounge at Auckland Airport, opening in mid-2019 in a new space, as a replacement for the airline’s existing Regional Lounge. The existing Auckland Regional Lounge will remain open until the airline’s new lounge makes its debut, with valet service also continuing without interruption. Wellington’s new lounge will feature a café and bar, barista station, business centre, relaxation space and quiet areas, along with the expected buffet counters. The airline will also open new Regional Lounges in Christchurch and Nelson over the next two years, along with an expanded Regional Lounge at Tauranga Airport, which, like Auckland, will offer three times more seating than the current space. 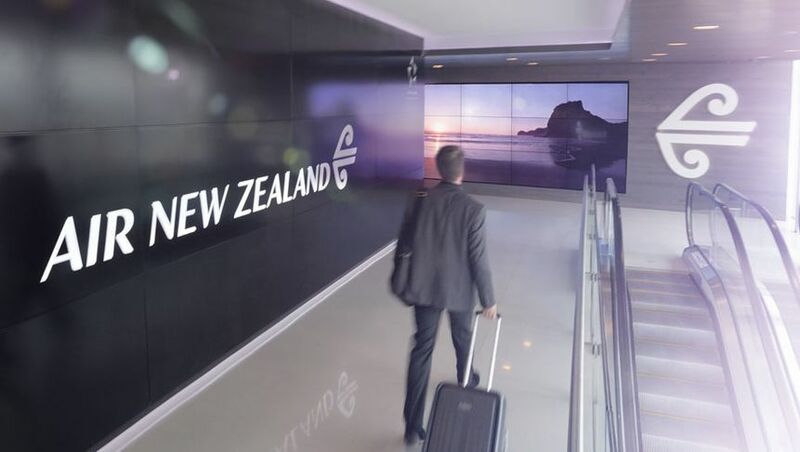 “We know there is huge demand for Air New Zealand’s network of lounges, so we’re delighted to be able to ... enhance the experience our customers have on the ground before they fly,” said Air New Zealand General Manager Customer Experience, Anita Hawthorne. AirNZ’s network of domestic airport lounges serve the airline’s Airpoints Gold, Elite and Elite Priority One frequent flyers, along with paid Koru Club lounge members and Star Alliance Gold cardholders, prior to Air New Zealand flights. 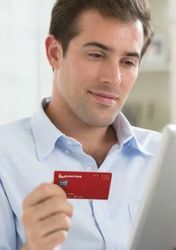 Virgin Australia Lounge members and Velocity Gold, Platinum and The Club frequent flyers also currently gain access prior to the same flights, although this benefit is expected to end in late October as the airlines’ mutual trans-Tasman alliance winds down. From October 28, however, Qantas Gold, Platinum, Platinum One and Chairman’s Lounge members will enjoy access to Air New Zealand domestic lounges when travelling on a Qantas codeshare flight operated by Air New Zealand. Air New Zealand is also currently running a nifty status match promotion, giving travellers six months of Airpoints Gold status, and by extension, complimentary access to its domestic and international lounge network. hmm... still not mention of Wellington International "lounge" ? Air NZ Regional "lounge" presently at CHC is something of a joke. It's a small area on one side of an airport cafe, with none of the amenity available in the upstairs Koru lounge. Let's hope they can do a lot better this time - CHC has a lot of ATR72 and Q300 flights that use the Regional area, where there are no airbridges and in some cases a very long (and cold) walk to the aircraft. Only upside is no security screening for these services. I was hopeful that they were gonna do something about the wildly overcrowded international lounge that’s 1km from any of the Departure Gates! As a travelling mum, I often stop in Auckland with my kids in tow. The Business lounge there has one of the best lounge areas for kids that I've seen. It is completely removed from other passengers and is so spacious, the kids can burn off energy in a safe space before getting on the plane completely exhausted. I hope they plan on keeping this feature. The Wellington lounge is one of my favourites. The new "aesthetic" is stale and boring. New Auckland regional lounge is welcome, as the current one is woefully inadequate. However Auckland international is becoming overcrowded frequently, so there is a need for a second lounge closer to the gates or some sort of Business Premier/Elite level lounge so those customers who are more premium get somewhere quiet, and perhaps higher quality food and beverages too. Comment on "Air New Zealand revamps Auckland, Wellington, Christchurch lounges"